Democratizing and unfiltering news. News helps us define the world we live in. But we rarely get every perspective or angle on local and global news. Which means we rarely receive an unfiltered and balanced picture of the world. BBC Whisper is a global platform for news, combining high-tech with low-tech. Anyone can call or text their story in their own language, through Whispers phone number. It’s then uploaded to an encrypted website. With modern technology the story can be translated to any language, making local and global news available for anyone. Giving an unfiltered and balanced view of the world we live in. 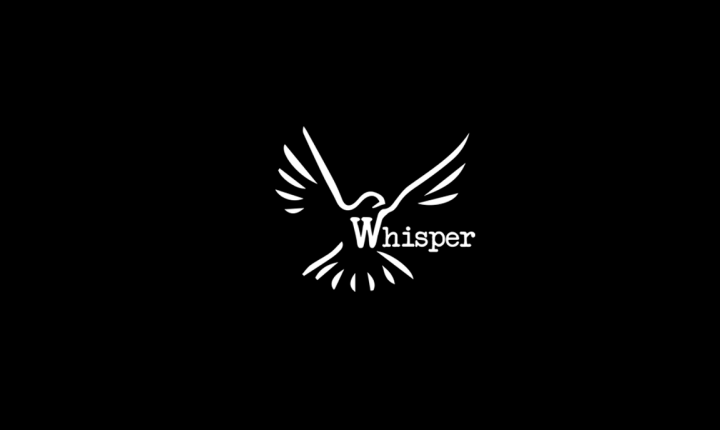 Whisper from Mickel Yu on Vimeo.